This is an Article Submitted to us by our Good Friend and Special Correspondant as well as Singer/Model. 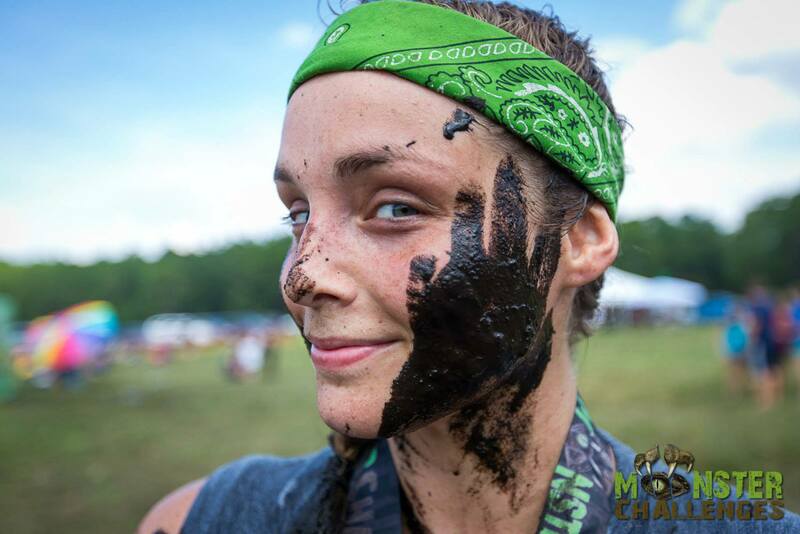 Her name is Jillian Nicole and you should hear what she has to say about MUD! I Might Just Be MUDCRAZY! 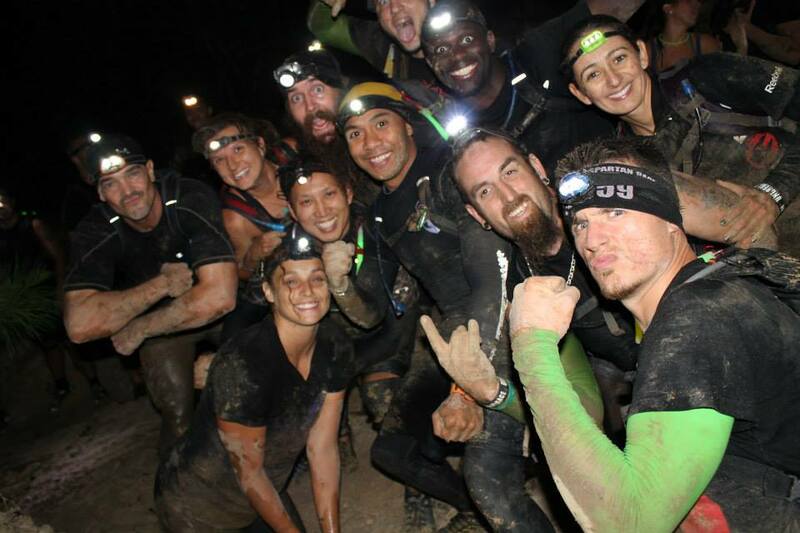 If I could explain the thing I love to do in three words they would be family, fitness and….MUD! A hobby that I have luckily fallen into late 2012 has brought me the most joyous experiences of my twenty-six years on this planet. As a child, I was not the athletic type. I did the normal things that kids do, like ride their bike and rollerblade but nothing extreme. I wasn’t in sports throughout grade school or even much after that. That was until August 2012. I decided to go to a team building event. The event was open to anyone that wanted to go and the company that I was working for at the time would pay for registration. The name of the event was called The Highlanger III. Yes, it sounds exactly how the experience was. There were six of us that went to this event and only one of us got hooked. That one happened to be me. The Highlander is a mudrun and obstacle course race. When I say mudrun, I do mean you run (Or walk, jog or whatever you feel comfortable doing), in mud. This specific race was a 5k mudrun. Considering that it was my first time, one of my employees and I decided to walk the entire thing. We walked through trails, mud and water. One thing that mudruns and obstacle course races do is test your strength and abilities. This was a perfect type of athletic event for me because there are “breaks” (Obstacles) within the course so I do not have to run the entire time. In this specific race there were 25 obstacles and harsh terrain. With monkey bars, walls of tires roped together to climb over and a jump that sends you plunging into deep water the entire race was an amazing experience! It wasn’t too long after The Highlander that I decided this is what I want to do. This is what is going to keep me from sitting on the couch. This is something that I need to learn more about. So I started to research and low and behold, I found that there are races going on every month! I stumbled upon a mudrun group called MUDRUNFUN. There were about eleven people in this group and they had invited me to go to a mudrun called Savage Race. I went to the race by myself and met up with what is now my family. Although I had hardly any athletic bones in my frame, I finished and received a finisher’s medal. That is what mattered. That medal proved to me that I am able to do more than I ever thought I could! Since Highlander, I have completed over 55 mudrun/obstacle course races in Florida, Georgia, Mississippi, and South Carolina. I am hoping this year, after my broken toe heals, to continue my venture and become faster and stronger. I usually do these events for fun, but I believe it is time to start pushing myself! If I could end this with a brief summary of what it would be an ending full of good times and good people. 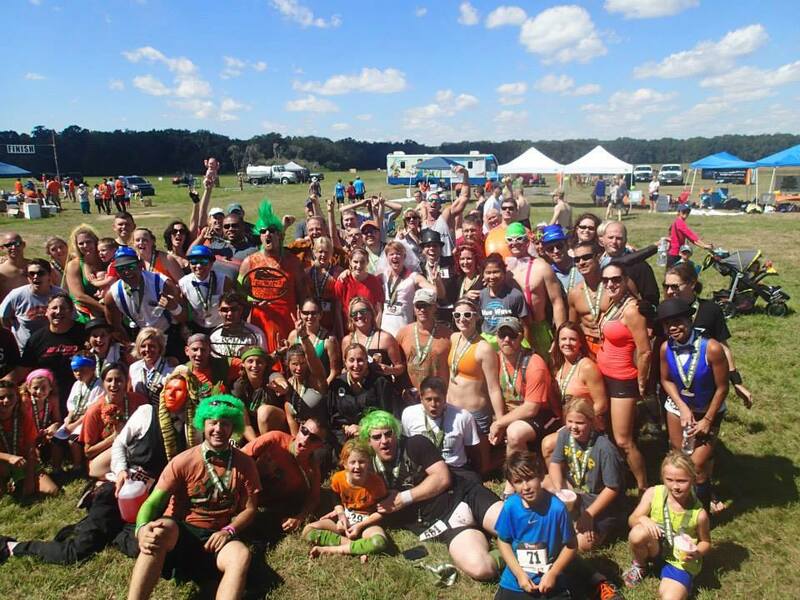 It is what keeps the mudrun community so brilliantly fantastic! We are a unique community and we continue to grow. If you have an opportunity to go to a mudrun, even just to watch the event, take it! We have been a little behind in updating the Blog and I wish to Apologize to everyone. Between Being stressed out and sick things got backed up. So I want to take this moment to Update everyone about whats been going on and what is coming in the next Few Weeks. Mind you some isn’t a rant its just observations and some is flat out Anger, while some is curious updates. Now over the past 3 weeks we had to revert to a podcast format and have re-aired a few past episodes due to illness and neighbors in my apartment building and my loud voice after 10pm. But on a Lighter Note we Are in talks to Book Both Debbie Rochon and Alexia Anastasio to Come back on the show not Live but A Very Long Interview which will be uploaded as Parts 1-9 Yes I said 9 because these will be LONG interviews broken down into 20-25 min podcasts which will be uploaded with Live Commentary thrown in or live show’s in between. In other Booking News we are Looking into Booking Some Experts in various Fields for some interviews on the show ranging from Paranormal, UFO, CryptoZoology,Myths, Greek Mythology,Hollow Earth, and Various other Film people that you wouldn’t normally expect us to approach. Now This Coming Wed Dec 18, 2013 will be our Annual Christmas Show which we have been doing for years and always try to spice things up a bit. But this one is different as we are actually following a set schedule almost Like TV Does and we will be making this our Winter Finale and then return in Jan/February for 13 more episodes Before we Take a Season Finale. Of Course this is Subject to change without notice. Now we wouldn’t be Nuts if we didn’t do something exciting and we are planning something. You guys make the show so lets spread it around, just like that annoying zombie virus..